More flossing, less Bravo, fewer carbs, earlier bedtimes, and dessert limited to special occasions. For me, one such rule has been to not look at my phone in bed at night. About a year ago, I realized I had a problem. It would start innocently, reading news articles that inevitably put me in a sour mood. From there I would turn to Instagram to lighten the vibe. I’d loose track of time in the abyss of friends, friends of friends, and flat-out strangers’ renovations, adoptions, breast augmentations, weddings, separations and vacations. Mindlessly immersing myself into the goings-on at your neighbor’s bachelorette party should be fun, but it left me feeling hollow and a little jealous of all those neat ladies who just spent the weekend in Palm Beach. The biggest problem was that all of this aimless scrolling was cutting into my pre-bed reading of actual books, something I truly love. But I confess that I had become somewhat addicted to ending my day with my phone in hand. So what is a gorgeous Xennial to do? I’ll tell you what I did. I bought a Kindle Paperwhite. 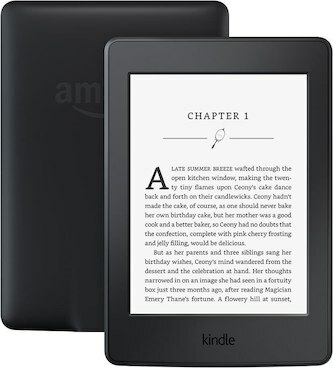 It is exactly like the classic Kindle e-reader but with a really pleasing mellow backlight that enables reading in all scenarios, from pitch black darkness to the sunny beach. My Kindle Paperwhite fills that tragic mellinial void of needing time in front of a screen before bedtime. Because of this awesome gadget, my reading life has been taken to new heights. I read more, read faster, and I have instant access to any book ever. My phone is far less appealing these days and it has all but been eliminated from my pre-bedtime ritual. I even got My Man a paperwhite for Christmas and he too is totally in love. 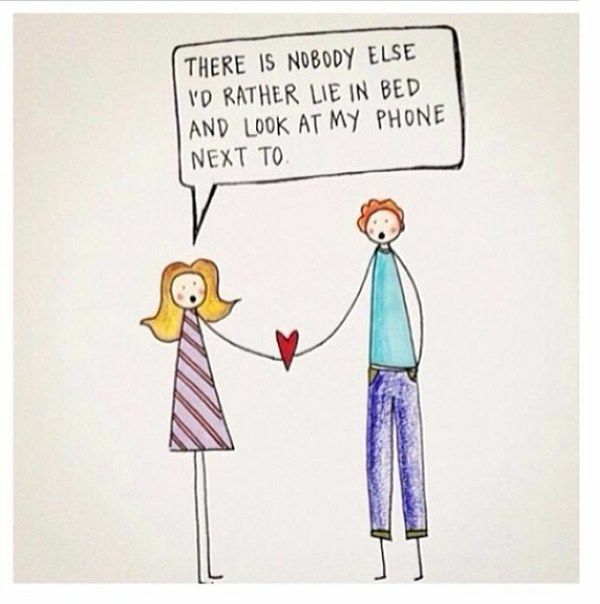 And reading our e-books side-by-side in bed is far more romantic than reading on iPhones. Right? Right. I am sharing this today because it’s Prime Day! I’m still a little confused about what exactly we are celebrating there, but let’s go with it. In honor of this sacred day honoring our addiction to Amazon and maybe Jeff Bezos’ birthday(? ), I wanted to spread the good news that this darling little gizmo is on Super Sale. Download the Libby or Overdrive apps and checkout e-books from the library’s online catalogue. Your local library has zillions of titles that you can get wirelessly delivered to your Kindle for FREE. FREEEEEEEE! An eReader will never replace actual paperbound books in my heart, but it sure does make it easier to read books like this in bed and/or in public without judgement.